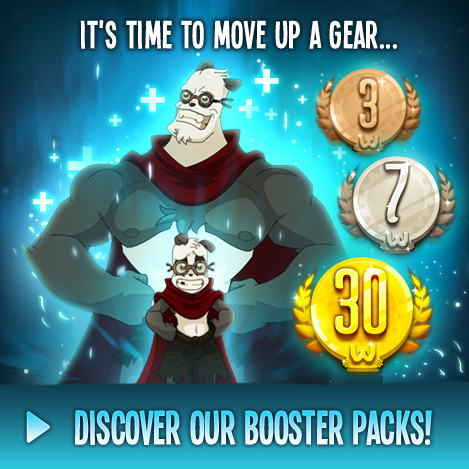 The Adjustable Level System - Updates - WAKFU, The strategic MMORPG with a real environmental and political system. 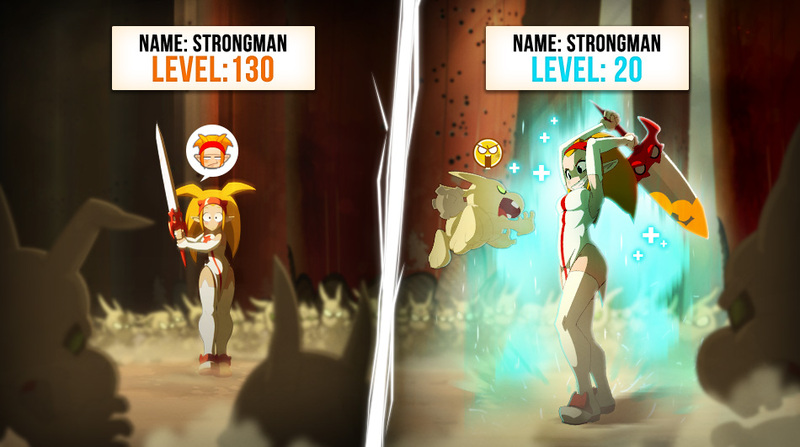 The Adjustable Levels (also called downscaling) are the ability of a player to virtually reduce the level of their character in order to take part in certain activities, all while gaining rewards adapted to the character's real level. This possibility will be incorporated into the Rapid Build system. As the name suggests, Rapid Builds allow you to change Builds with a single click, without opening any interface whatsoever. This is the post-referral phase: guiding new players as they get started in the game. The guide accompanies their protégé in-game to help them progress, but by switching to the same level as them, so as not to ruin their game experience.